It has never happened before: from 22:00 yesterday evening (Wednesday, 8th of April) until 01:00 today, the public satellite French-language television station TV5 Monde was the victim of a cyber-attack that led to the station closing down transmission for 3 hours. A group claiming to represent Islamic State was behind the attack, but what exactly happened and how could such an attack be possible? 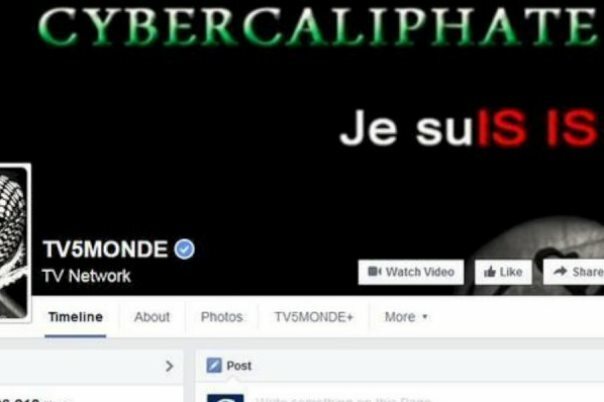 At about 10pm French time yesterday, the Twitter accounts of TV5Monde started to change their appearance: the logo of the channel was replaced by that of “cybercaliphate” and the tweets began to spew out Jihadist propaganda. Shortly afterwards, the Facebook and YouTube accounts of the channel, as well as the official website all went the same way. on the Facebook page, the title “Je SuIS IS” appeared. Although many media in France refer to the organisation as Etat Islamique, the official French line is to refer to them as Daesh – a name that most Arabs use and one which doesn’t imply representation or statehood. “Shortly after the beginning of the attack, our internal computer system went down and our programmes followed,” explains Hélène Zemmour, IT director of TV5 Monde. We couldn’t even access our mail system, which caused complications for trying to get hold of our Twitter and Facebook teams in trying to regain control of our accounts.” The global station shut down transmission for 3 hours, therefore, in order to wrest back control of their servers. “Cybercaliphate” appears to be the IT wing of ISIS – the Geeks of the Jihadist world, if you like. They have already been behind numerous attacks of Twitter accounts, mostly in the United States. In February this year, they hacked the Twitter account of Newsweek magazine, while the month before, the same cyber pirates had attacked the Twitter account of the American Military Command in the Middle East. They were also behind an attack on singer Taylor Swift’s Twitter account. Taking over a Twitter or a Facebook account is relatively simple work for any hackers worth his salt, but taking over an entire television channel is quite a significant step further and suggests an intrusion into the internal computer system of TV5 Monde. According to the site Breaking 3.o, this could have been done thanks to the introduction of a virus named “isis”. It could be introduced in an email attachment or even hidden within a press communiqué as a piece of html text or an IP address picked up in a Skype conversation between journalists and a hacker; the worm lurking in the television stations servers until activated at the required moment. Within 30 minutes, the virus had apparently spread throughout the whole IT system of TV5 Monde, allowing the hackers to take control. 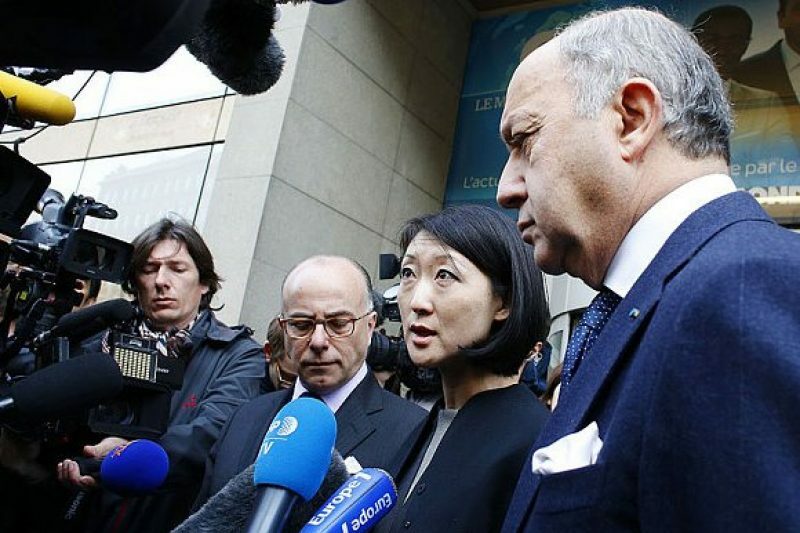 Why they would target TV5 Monde is another story. The French-language channel groups together programmes in French from around the world and is largely a cultural and news service. Many French media have been targeted since the aforementioned January attacks, including the other major global French channel France 24. Attacking such sites ensures the Jihadists widespread publicity, particularly in the French-speaking Arab countries across North Africa and Western Africa – areas where the French army are involved in military operations against Islam-influenced terrorists. In fact, the cyber terrorists in this attack claim to have intercepted scanned ID papers and CVs of people related to military personnel – something that has not yet been confirmed by French authorities.